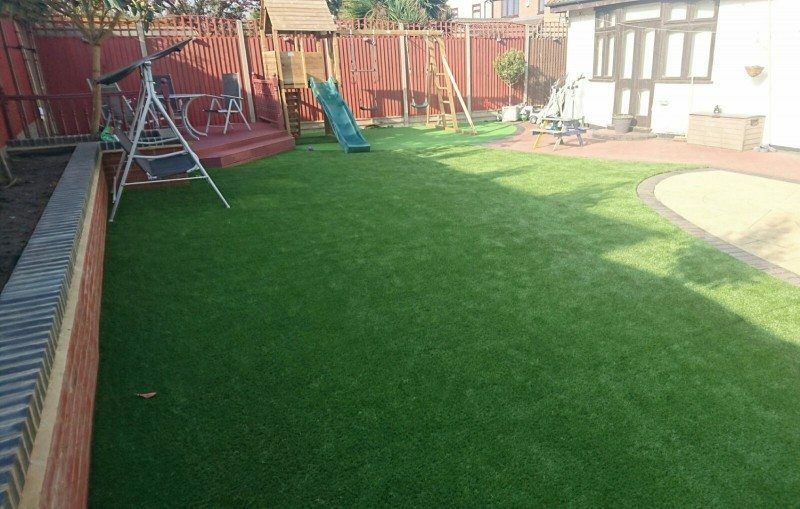 Artificial grass is nothing but a wonderful alternative to real grass that exceeds everyone’s expectations once it has been laid. The customer feedback we get once we have completed a job is amazing. We have transformed not only the look of our customer’s gardens but have changed the way they spend being in it. The hours they wasted cutting their grass is a thing of the past. They get to enjoy their garden instead of maintaining it. Artificial grass can be delivered and laid by our professional team within a week of you contacting us. We work 7 days a week so you can have your artificial grass laid on whatever day suits you. No deposit is required and we do not ask for any payments until you are satisfied with the job we have done. 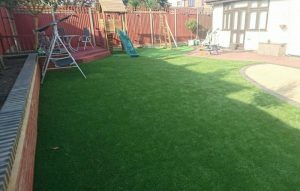 We are happy to show you the work we have carried out on other gardens in Essex so you can see how lovely artificial grass looks and how it can benefit you and your family. Artificial grass does not need mowing, watering or weeding. There will be no mud patches and it is ideal for pets and children. We have laid different types of artificial grass in play grounds, schools, nurseries and sports clubs. Depending on the budget you have will determine what type of artificial grass to go for. We have our grabber lorries that help us to excavate the area in which artificial grass is to be laid. We can take away any unwanted soil and dispose of it properly. Your artificial grass can then be laid on top of the prepared ground. Your grass will then be ready to enjoy. Please take a look at our gallery to see the projects we have completed in Essex. 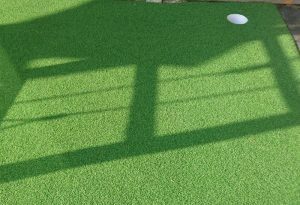 If you like what you see, then contact us today for more information about artificial grass.